Recently went down to Florida for an escape from this brutal NYC winter. The beauty product I relied on pretty much EXCLUSIVELY for the week? 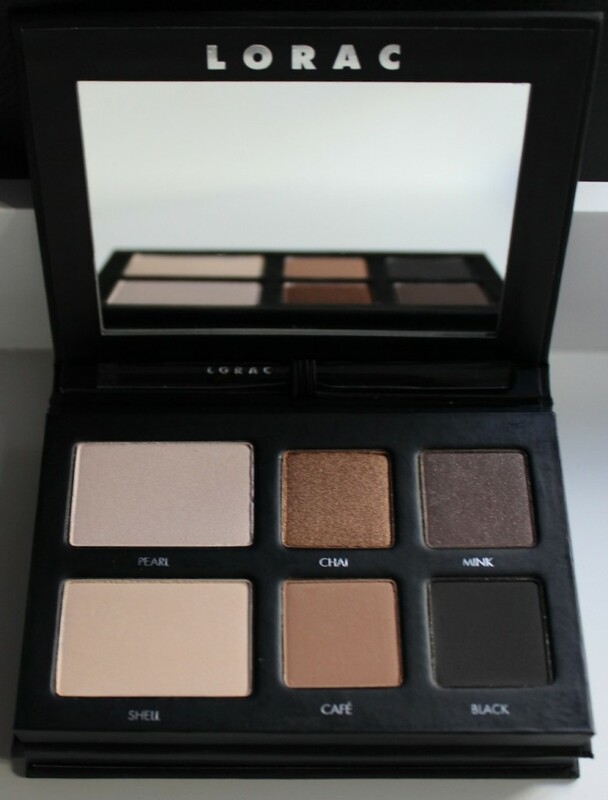 This beyond amazing eye and cheek palette from LORAC, aptly named Pro To Go. It folds up compactly for travel and has the perfect shades, finishes and product payoff. Seriously, I cannot speak to the payoff enough. The lush rich pigments just glide on and don’t quit. I kind of LIVE for Pro To Go and might have to start using it regularly as my Pro At Home. 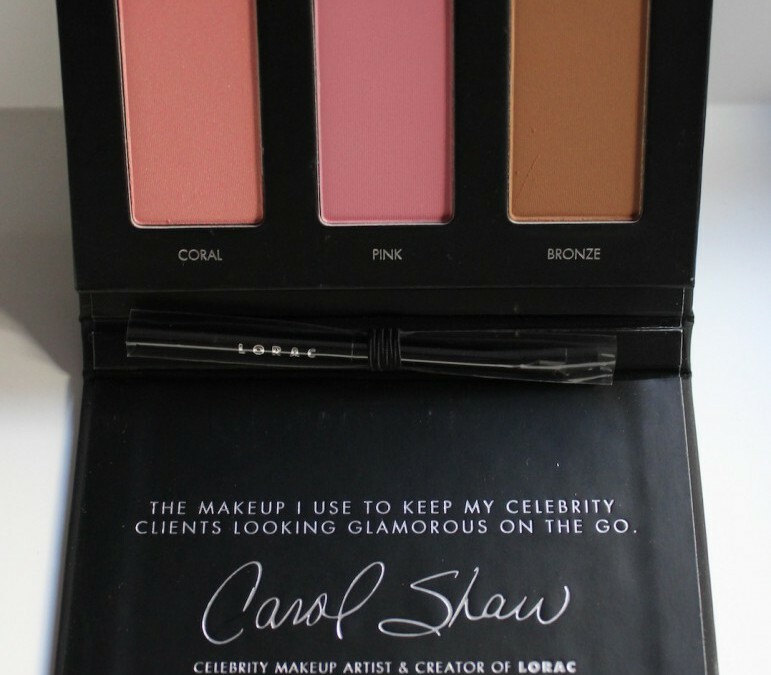 It contains 3 matte and 3 shimmer neutral eyeshadows… a pink and a peach blush… a bronzer… and (shocker) not-garbage applicators. There’s a mini dual-ended shadow brush plus an angled liner brush, which I used by wetting the darker shades and running them over my lashline as liner. Brilliant. All you really need to finish the face is tinted moisturizer, mascara, brow product (or even just a brow comb), a blush brush and lipstick. Done and dusted!! 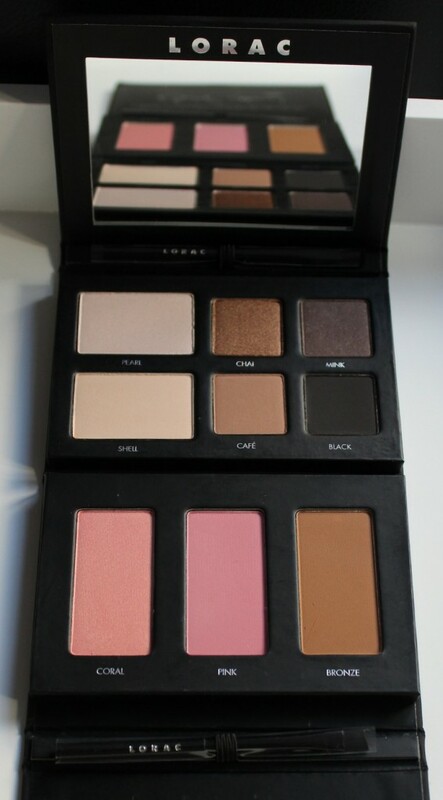 The palette retails for $38 at loraccosmetics.com and it’s a STEAL. Divas, it does not disappoint! Note: This post is not sponsored. All thoughts are unbiased and my own. Samples were provided for review and/or for my use as a professional makeup artist.